“Committed to service and innovation and with a strong investment of the company in R & D, we present a new concept of dropper. 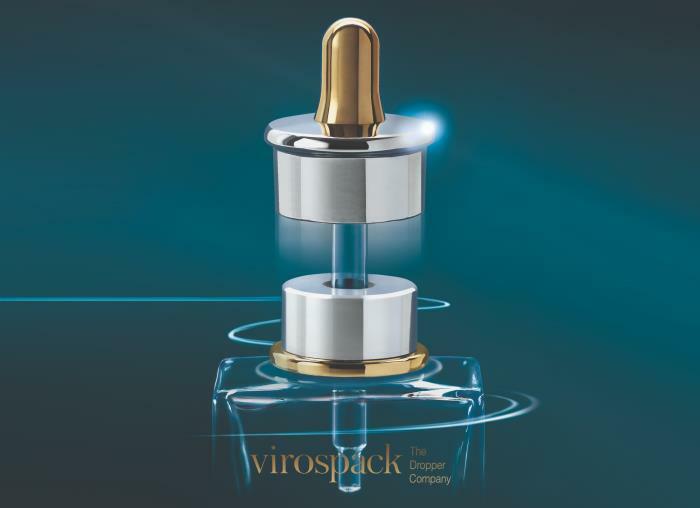 A development fully realized by the technical team of Virospack that offers innovation and technology to the market, accompanied as always by quality, functionality and personalization”. This is a new packaging concept developed entirely by our team in Barcelona. 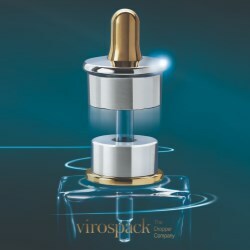 Virospack presents the first dropper on the market with a magnetic closure and perfect sealing feel. It is the original bulb dropper with an innovative patented sealing by magnetism system for dropper packs. This development was carried out in our facilities after an elaborate industrial engineering adjustment without losing the image and quality objectives demanded by marketing. The dropper offers a patented sealing system with magnet technology that brings innovation to the market and to the brands, and functionality in use by the end consumer. 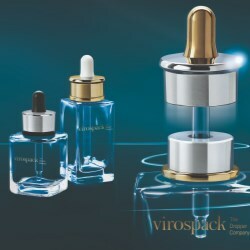 The magnetic dropper from Virospack is a packaging proposal for cosmetics. It is composed of two pieces that contain a multitude of components for an innovative, functional, safe and of course customizable end result. – Gustavo Bay; Virospack development leader - technical department. This is a barrier-breaking concept in packaging - from technical, marketing and usage points of view - that is comprised of two pieces, a dropper and a clip on bezel that fits all FEA15 vials on the market. This dropper brings together innovation and adaptation - FEA 15 is one of the most common bottle necks in cosmetics - and also customization. Both components can be decorated using different techniques in order to create a personalized dropper. The two visible pieces - the aluminium cover and the plastic collar drainer - can be metallized or colour injected, responding to brand desires. The two parts of the dropper feature a magnet with four poles that produce an attraction to each other in order to achieve the closing of the dropper to the vial. A simple rotation is enough for the easy opening as the movement aligns the poles with the same magnetic charge and causes the dropper to separate from the vial with little effort. • Dropper: Composed in its visible part of a cap that can be painted or metallized, a pipette and a rubber bulb. • Bottle neck cover: It is a bevelled embellisher and in addition to its "shoulder-cover" function of the vial, it also acts as a wiper for the dropper pipette. In addition to the wide range of decoration options that we offer, we have developed two different cover designs for the magnetic dropper increasing in this sense the available options to our customers. On top of that, the magnetic dropper adapts to bottles of very different designs, from squares or straight edges to the more cylindrical or round shapes, bringing at the end full packs really personalized and own of each brand. Magnetic attraction is a consolidated trend in cosmetics. 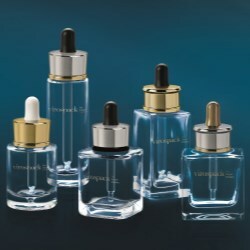 It is a closure system used in high fragrance packaging, lipsticks, and other make-up products, but not in skin care. 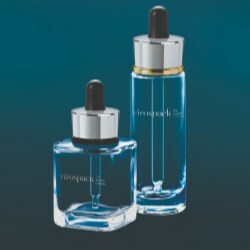 Virospack is the first company to present a package with magnetism for skin care cosmetics.